It is crucial to prevent Britain from crashing out of the European Union in a disorderly way without a deal, the head of the European Parliament told a German media outlet. 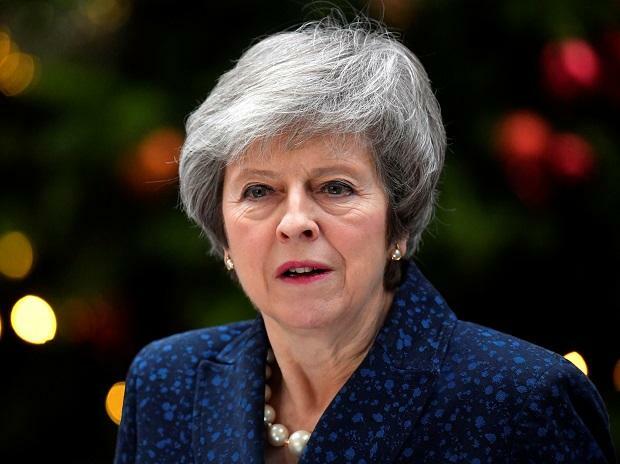 British lawmakers are due to vote on Prime Minister Theresa May’s Brexit plan for a second time on Tuesday. May has said that, if her plan is defeated, lawmakers will be able to vote on Wednesday and Thursday on whether they want to leave the bloc without a deal, or ask for a short delay to Brexit. “It’s a matter now of avoiding the biggest mistake of all — a chaotic Brexit without contractual arrangements in place,” Tajani said in an interview due to be published on Saturday.